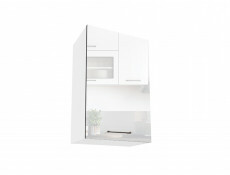 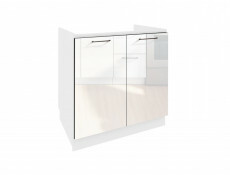 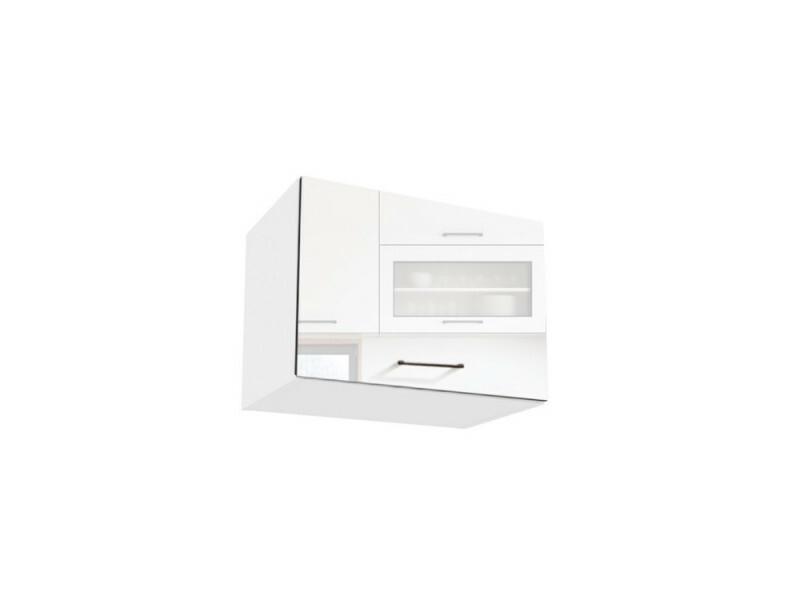 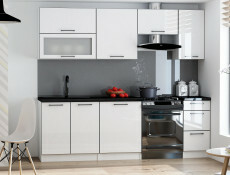 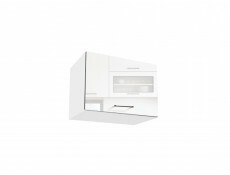 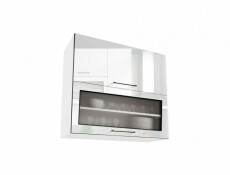 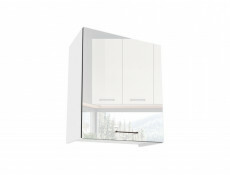 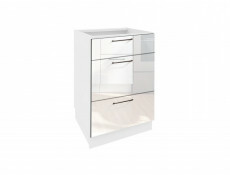 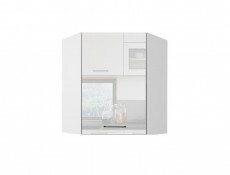 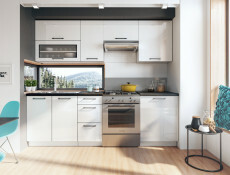 Wall mounted kitchen extractor cabinet in white high gloss featuring 1 door from modern Roxi kitchen furniture range. 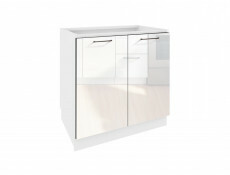 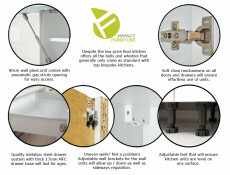 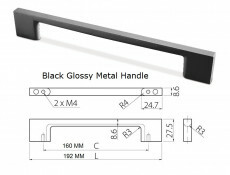 Price includes doors, carcasses, metal handles, hinges, plinths (applicable to base units only), all fixings and soft close mechanism for all doors. 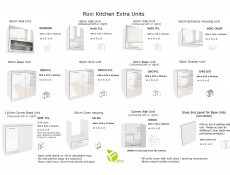 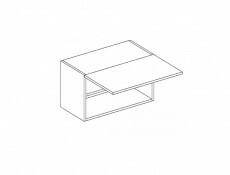 Roxi is a set of functional kitchen furniture at an attractive price. 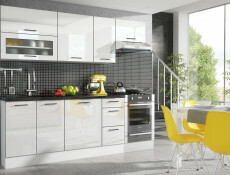 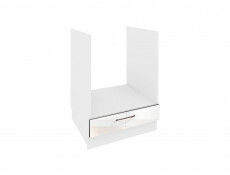 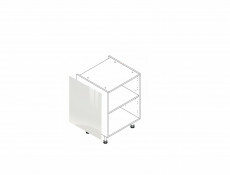 It will be a great addition to your kitchen, optimising space without compromising on style. 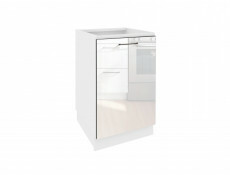 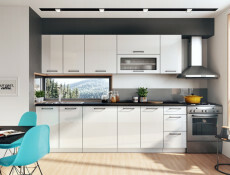 Our modular kitchen units are available to purchase as individual freestanding kitchen cabinets or as a freestanding kitchen units set.